Ferrari, Lamborghini, McLaren, Pagani, Bentley, Porsche, Aston Martin, Maserati: these queens of the road, together with premium marques such as Audi, BMW, Mercedes and Jaguar, all have one thing in common: Pirelli tyres, which equip one out of every two top cars. 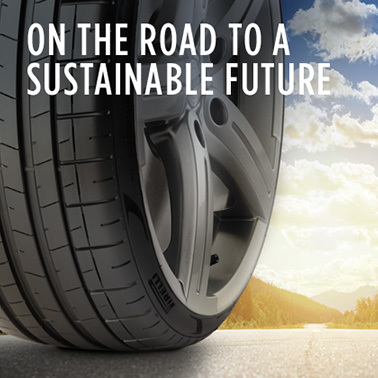 Pirelli is the absolute world leader in the prestige segment, claiming 50% of the market. 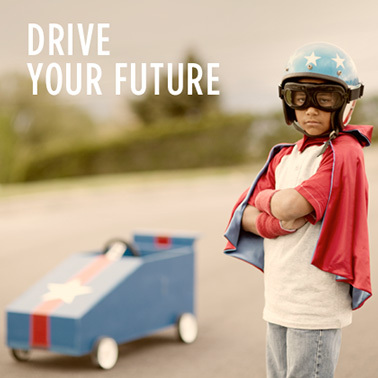 Luxury cars and sports cars are the two of the fastest-growing sectors in today’s global automotive market. Currently there are around two million prestige and supercars registered, with an average yearly growth rate of 15%: compared to 4% for the rest of the market. 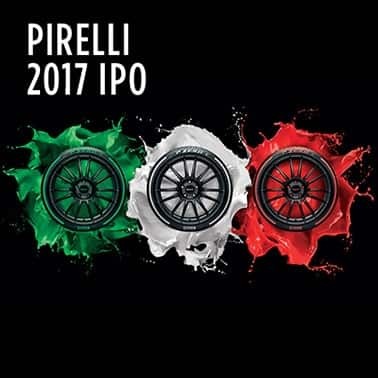 These statistics confirm the foresight of Pirelli’s vision, which has focussed its strategy on the prestige segment in order to become the world leader in this exclusive area. 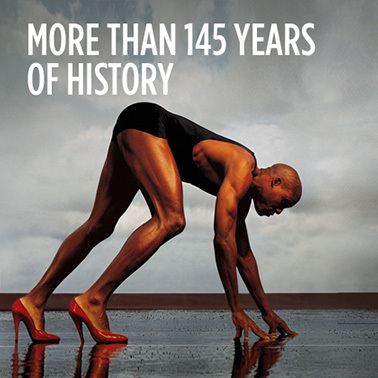 Pirelli’s leadership in the very upper echelons of the automotive market is the result of a strategy based on the ‘perfect fit’. This means that every tyre is individually created for each car, designed and produced using dedicated technologies, processes and materials. 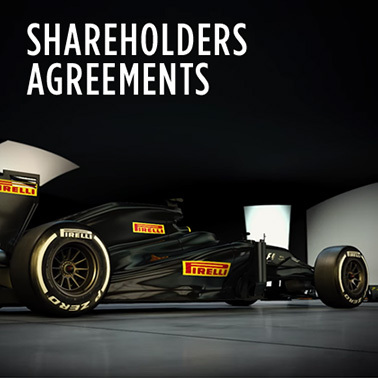 By tailoring these elements according to the requirements of each car manufacturer’s engineers at the design phase, Pirelli is able to develop tyres specifically conceived for different models. 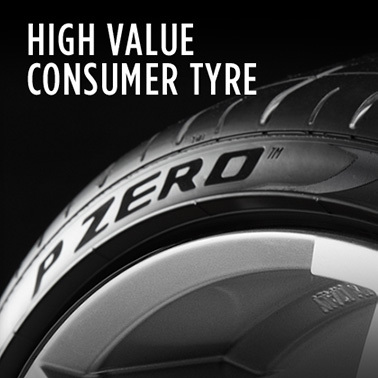 These tyres are all called P Zero but have many different variants to perfectly suit the cars they are fitted to. To denote this, the tyres carry special markings on the sidewall to symbolise the fact that they have been tailor-made by Pirelli. 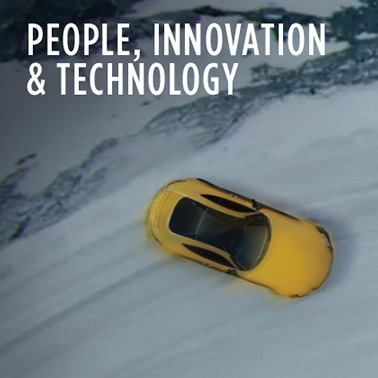 For Pirelli, prestige means bespoke tyres that contain state-of-the-art technology on the inside but are also closely focussed on the individual needs of the customers who will eventually drive them. In line with this client-centred philosophy, Pirelli has added another important element to its prestige offering by opening in Los Angeles the first of a series of innovative tyre boutiques aimed at drivers of prestige and luxury cars. 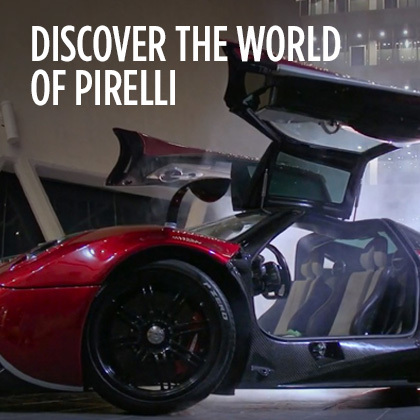 This exclusive network, which will act as an ambassador for the Pirelli brand in cities with a high number of prestige cars, radically redefines the whole concept of a tyre dealership. Featuring exclusive service, advanced technical know-how, impeccable customer service and an elegant and comfortable atmosphere inspired by motorsport, P Zero World will land in Europe within the first few months of 2017, and then in the Asia-Pacific region and Gulf states in the second half of the year.